Having any kind of oral surgery at our Endodontist Ladera Ranch facility is made much easier when you know what to expect. Putting in a little preparation beforehand can make all the difference. Here’s a few tips for oral surgery that we have put together. If you’re like most people, you’ll be thinking about your surgery beforehand and not necessarily about the time you’ll need to arrive on the day of the operation. That’s why we suggest you add lots of time to your schedule. We recommend arriving ahead of your appointment time by about a half an hour. That will give you time to get settled and fill in any necessary paperwork. You might even have some last minute questions that you want to have addressed. Here’s a good time management tip we have borrowed from the world of business. Prioritizing your day will help you to plan your time wisely. For example, you might even want to lay out the loose-fitting clothes you’ll wear on the day of your surgery the night before. It’s also a good idea to make a list beforehand of those things that you consider to be top-priority as well as the items that are less important. That will give you a clear plan for the day of your surgery that you can follow. Our Endodontist Ladera Ranch team will be able to tell you the other things you’ll need to do. For example, we are always only too happy to answer any and all of your questions before the scheduled surgery date. That includes telling you all the different reasons why the procedure needs to be done and what you’ll need to do afterwards to stay comfortable while you heal. We would also like to recommend that you arrange to have a ride both to and from your appointment. Depending on the kind of procedure you’ll be undergoing, you might need to have anesthetic so driving yourself home may not be an option. It’s also a good idea to have someone you know give you a ride — that’s why we usually suggest a friend or family member as two of the best choices to make sure you are picked up from our office and delivered to your home safe and sound. 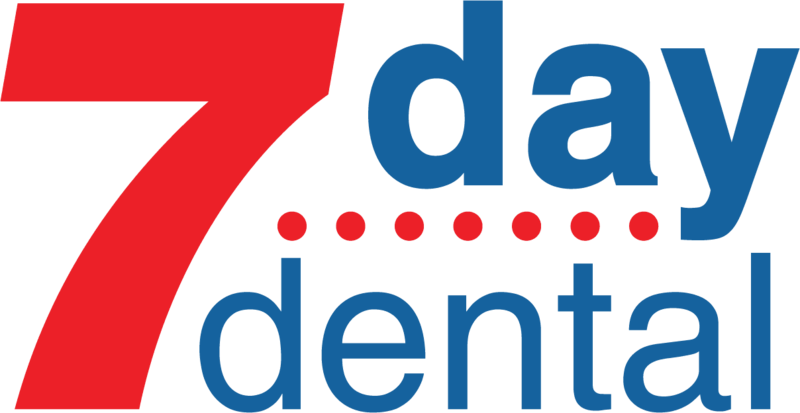 Here at 7 Day Dental, we’re interested in your complete oral health. We have excellent Endodontist Ladera Ranch people on staff to serve you.